Pocketbulli hat den Verkauf 2017 eingestellt. Nichts zu Verkaufen. Not for Sale! Unser Hobby sind Bullterrier und alles was damit zu tun hat. The Bullterrier and everything connected to it is our hobby. 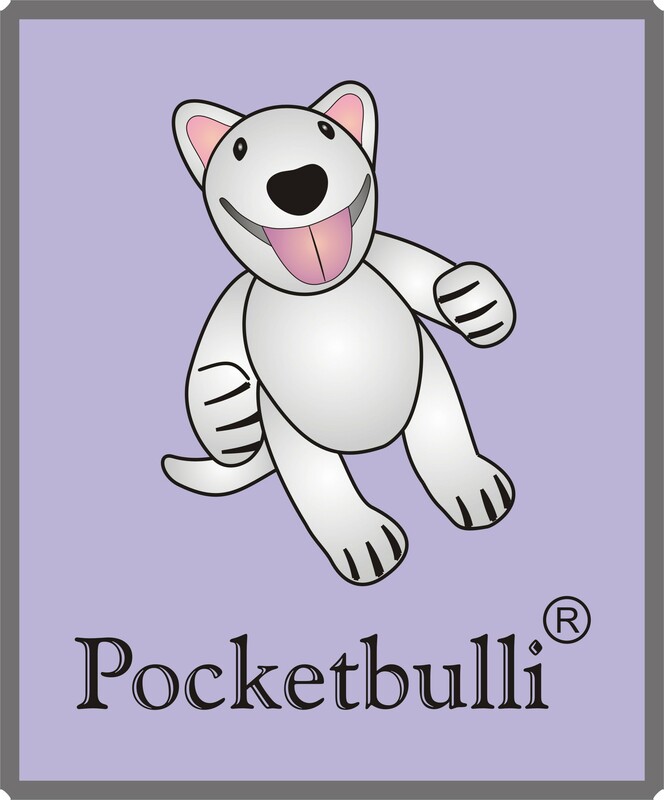 Our "pocketbullis" are small Bullterier-figurines created in manual work. We do it as an enjoyment without industrial purpose.